Hilary Mantel is one of Britain’s most acclaimed novelists. She has won the Booker Prize twice for her novels set in Tudor England, Wolf Hall and Bring up the Bodies. In this year’s Reith lectures, Mantel explores the aims, ideals, constraints and critiques of historical fiction, and the challenges that writers face. We’ve picked out some interesting insights – for more, listen to the lectures. Hilary Mantel argues that once we cannot speak, it is up to others to interpret us. You can regard all novels as psychological compensation for lives unlived. Historical fiction comes out of greed for experience. Mantel presents the Polish writer Stanisława (or Stasia) Przybyszewska as an example of how the search for truth can destroy a writer. 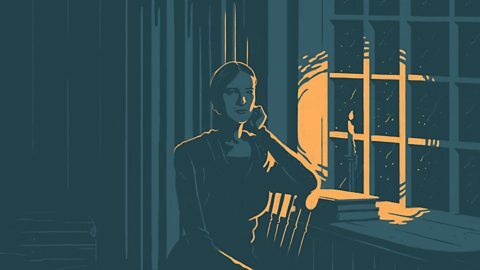 Working in the first half of the twentieth century, Stasia’s obsession with accurately documenting the French Revolution led to her spending the final seven years of her life writing alone in a single room, with little food, money, or even daylight, and dying alone at the age of 34. Mantel says Stasia “worked and worked to get the truth”, but “was crippled by perfectionism” producing exceptionally detailed unfinished novels, and vast plays that were too long to be performed. Hilary Mantel claims a piece of literature can have a damaging hold over it's author. Every page in a novel is a result of hundreds of tiny choices, both linguistic and imaginative, made word by word, syllable by syllable. 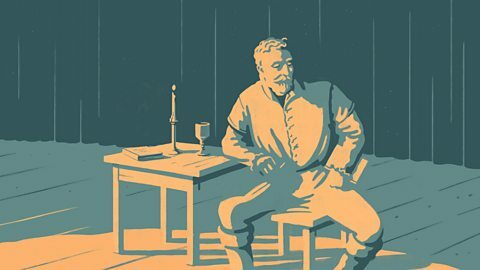 Mantel says, “A stage play is a brilliant vehicle for the past, because it is a hazardous, unstable form, enacting history as it was made – breath by breath.” The script provides the boundaries within which the story unfolds, but the actors – and the audience’s reactions to them – create a new interpretation each night. Hilary Mantel says history is never repeated. But, it can be lived again through art. 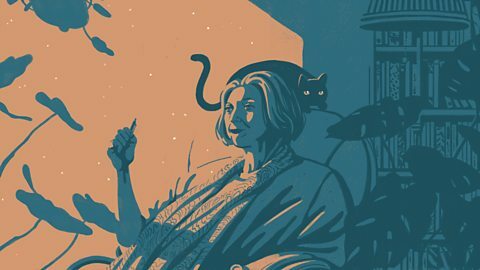 The 2017 BBC Reith Lecturer is award-winning writer Hilary Mantel. Her five lectures entitled Resurrection: The Art and Craft, focus on history’s hold on the imagination and are all available to listen to. A glimpse into the turbulent Tudor underworld.